Born as a slave, Frederick Douglass was determined to become a free man from an early age. He escaped to the North when he was about 20 and courageously spoke out about issues that affected his fellow blacks for the rest of his life. 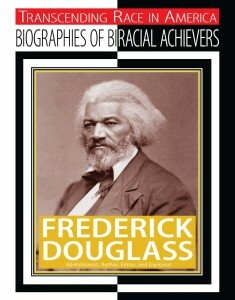 No other black man during his lifetime did as much for blacks as Frederick Douglass. Even today his memory inspires people to work for civil rights and racial justice. I would like Jim as a speaker! Copyright ©2019 Jim Whiting – Dynamic Visiting Author All Rights Reserved.